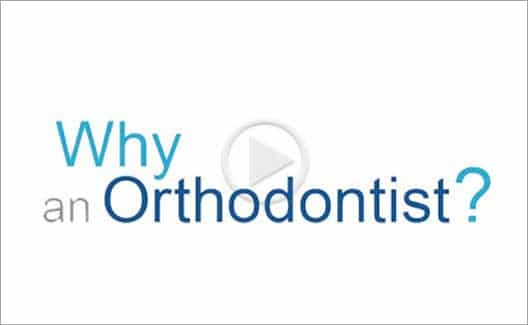 We want our patients to experience orthodontics differently. 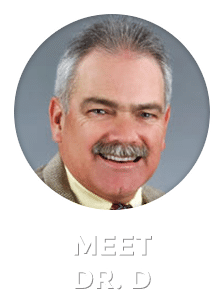 It’s not only about getting “Invisalign” or "Braces", it’s all about how we work with our patients to achieve the fabulous smile and healthy bite that you desire. 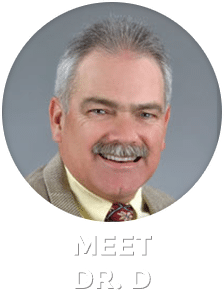 That’s why we’ve developed a unique collaborative approach that allows Dr. J. Mickey Damerell (Dr D) to customize each patient’s treatment plan using the most advanced orthodontic techniques available today. 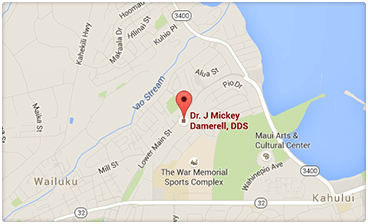 Visiting the orthodontist is very different then it has been in the past. 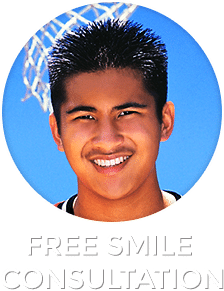 There are many orthodontic treatment options available today, including traditional braces for children, teens, and adults, using self ligating clear and metal braces that reduce treatment time and discomfort. 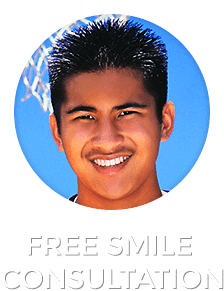 For patients self-conscious about wearing braces, we also offer Invisalign® clear aligners and invisible braces behind the teeth by Incognito and Harmony. 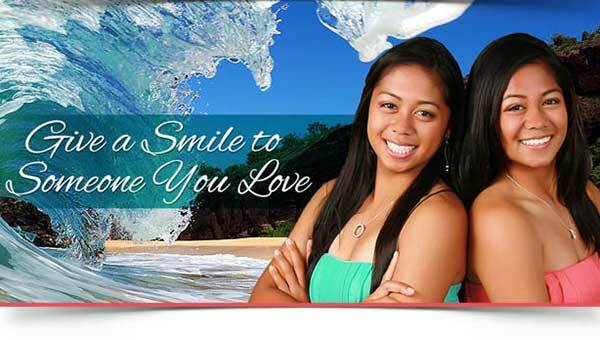 We make orthodontics and Invisalign affordable for everyone.